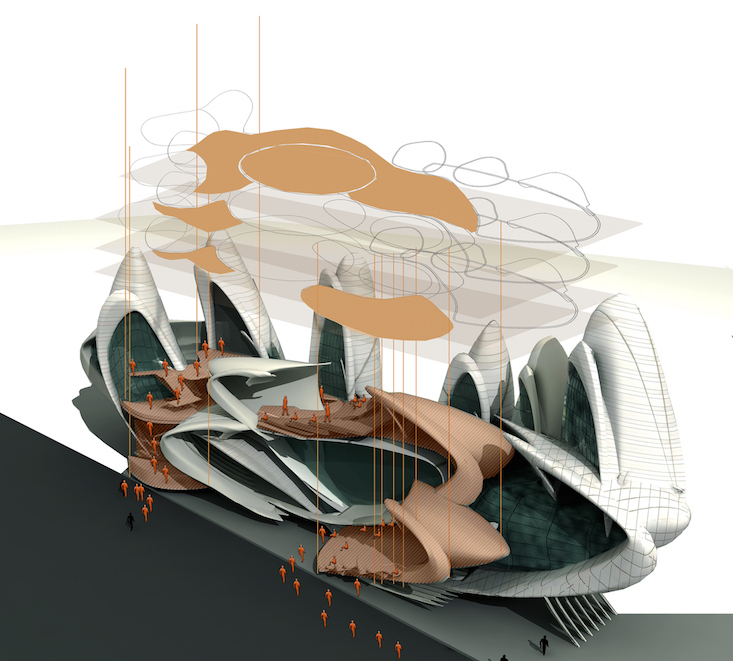 An Iranian-German project drawing on the form of insect wings has won first prize in the competition for the design of the Moscow Circus School. Architects Maryan Fazel and Belinda Ercan, hailing from Iran and Germany respectively, took their inspiration from the forewings of insects, called elytra. Their proposal, also entitled Elytra, sees parts of the building take on the shape of insect wings, towering above the main body of the venue and providing additional space for training, administration and service areas. Situated in Moscow's Tverskoy district, which boasts an up-and-coming artistic scene, the proposed building fuses private and public space. An open roof space offering public access provides a glimpse into the activities of the school within, while an open-air amphitheater in the heart of the venue will host a rich programme of events, exhibitions, theatre performances, and dining opportunities. 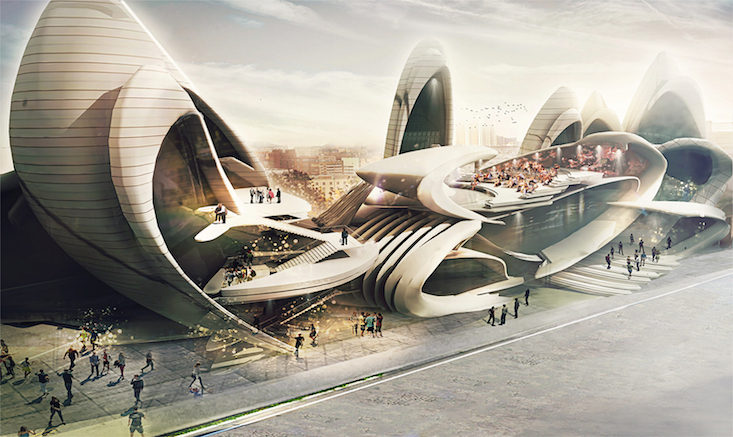 The Moscow Circus School design competition was launched by the Architectural Competition Concours d'Architecture.